I’m thrilled to be launching this new online course. Come learn about the NEAR Sciences in the laboratory of SELF Leadership. 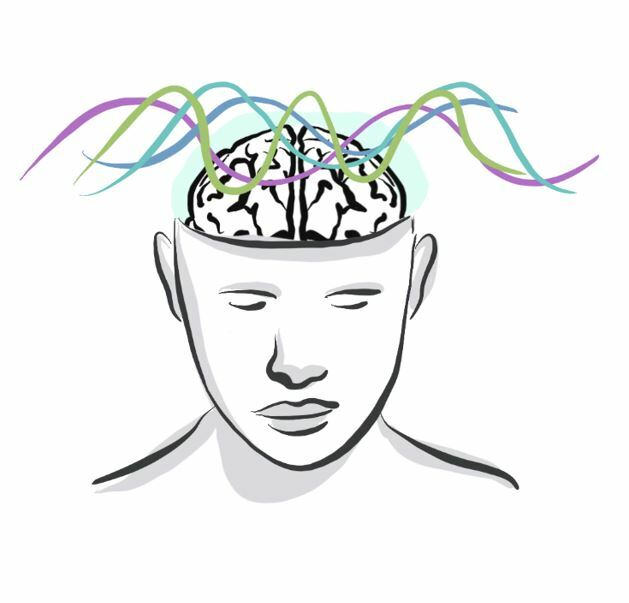 Learn what the brain sciences say about emotions and how to exercise our stress less and resilience more. Start a daily practice to support your own resilience and find strategies for working with stress based emotions informed by the science. Register HERE. The next class is online for 6 weeks starting February 27th from 7:45-9am PT. The meditations will be available in English and Spanish. A six week series rooted in understanding of the N.E.A.R. 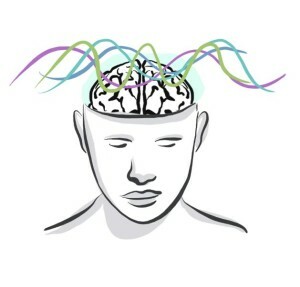 Sciences (Neuroscience, Epigenetics, ACES and Resilience). Designed for individuals who wish to exercise their stress response and patterns of protection less, and Resilience more. The course involves weekly teachings & dialog, a daily 10-minute meditation practice, and hourly awareness minute. 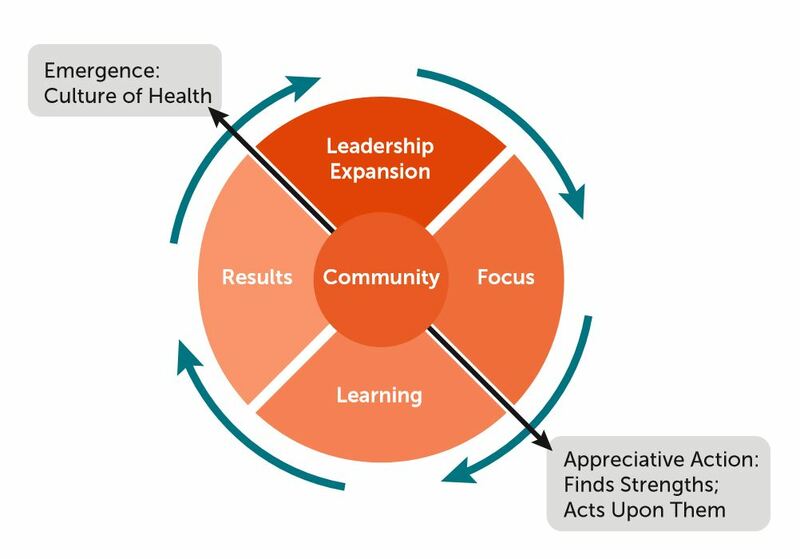 Robert Wood Johnson Foundation commissioned an article on Washington State’s Self-Healing Communities: A transformational process model for improving intergenerational health. The powerful article by Laura Porter, Kimberly Martin, and Rob Anda reflects the learning of the Family Policy Council and our states Community Public Health and Safety Networks. Community is at the center of the efforts, community capacity building. Also key is a complexity and adaptive learning approach to addressing the prevalent issue of the community. The third essential element is an understanding of trauma and supporting systems and communities to adapt their strategies rooted in understanding of trauma and brain science. The potential cost savings from taking such an approach are significant. One of the many things I admire about the work of the Family Policy Council was their commitment to data and measuring their impact and their learning. Watch the webinar I led for Public Health Institute of California at the link below. Sue Grinnell is running a learning and innovation lab for California’s Accountable Communities of Health and this was one of the monthly sessions offered. How does Adverse Childhood Experiences and/or Toxic Stress impact your ACH’s Population Health challenge? What data is available to support this? You can include information from ACE’s study in your findings. Are you using a Trauma Informed Lens to look at the challenges the community faces? How could the NEAR Sciences paradigm inform your approach/strategy? Given what we now know about NEAR – how to we design systems that help – rather than systems that add to the burden of ACE’s? What does this look like across the lifespan? Do you know your ACE Score? Your Resilience Score? What does NEAR have to offer YOU personally on the journey to hope/healing/health? Teri Barila and Rick Griffin of the Community Resources Initiative, put together a two page handout to explain the basics of the N.E.A.R. Sciences as part of their teachings. One of my Dad’s important roles in life, was helping people understand the basics of the science. If we don’t understand the basics, then we end up creating incorrect and insufficient hypothesis and solutions. Understanding the basics of N.E.A.R. was key to my own healing and to the work we are doing across Washington. We are working to help people learn to work with stress and their emotions as it relates to the brain states, which is something many of us still need to master. Thank you to Teri and Rick for their amazing leadership! And thank you to Walla Walla for being a resilience and trauma informed community! Teri Barila and I recently keynoted the Mission BC Pulling Together Conference. 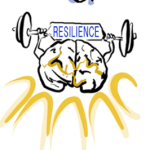 We both have been geeks about Neuroscience, Epigenetics, ACE’s and Resilience (N.E.A.R.) for a long time. Us two geeks got together and looked at our favorite resources. There are so many amazing things going on in relation to N.E.A.R. Science, it is phenomenal! It had to fit on one page as a handout. We hope it inspires your geekiness too, or curiosity at least! Enjoy! For many years,in trauma informed care work, we’ve been saying, “Everyone needs to know about Adverse Childhood Experiences (ACE’s)!” You might be asking what qualifies as an ACE? An ACE is any kind of childhood trauma ranging from physical abuse to loosing someone of importance. The idea is that by answering a serious of 10 questions you are able to create an ACE score, the higher your score is the more likely you are at risk for certain behaviors or health problems in the future. 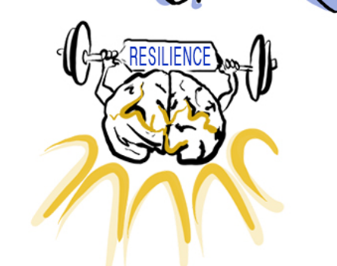 This score is important, however, we also need to incorporate resilience into this equation. This week I am working with the Vitaltalk team to imagine how to scale their work Nurturing healthy connections between clinicians and patients facing serious illness. They are such an amazing team to work with as they’ve been teaching & working with deep authenticity, presence, co-learning, emergence, honesty, courageous humanity and HUMOR. How do you scale THAT! One of the most personally impactful retreats I’ve ever hosted was the one I co-lead with the VitalTalk team on Dying. The Invitation read: Let’s have a disruptive conversation about death. You can view the beautiful website and excellent videos from the event here.